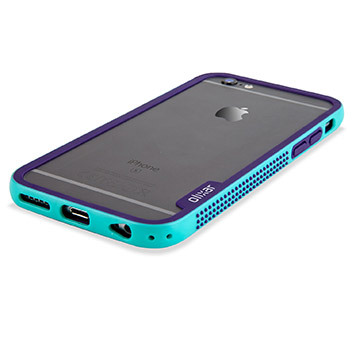 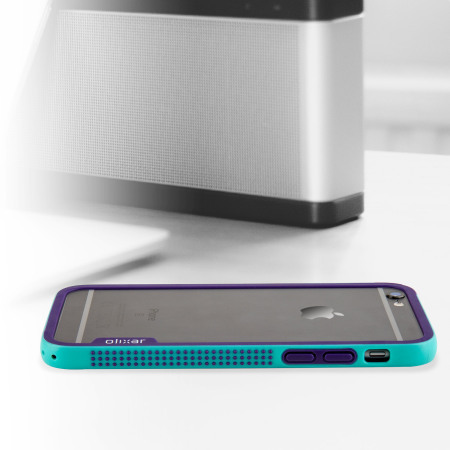 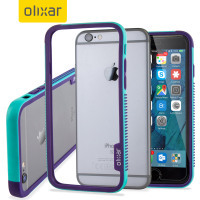 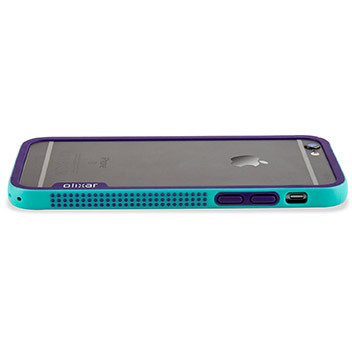 Protect the corners and edges of your iPhone 6S with this stylish flexible bumper in blue. 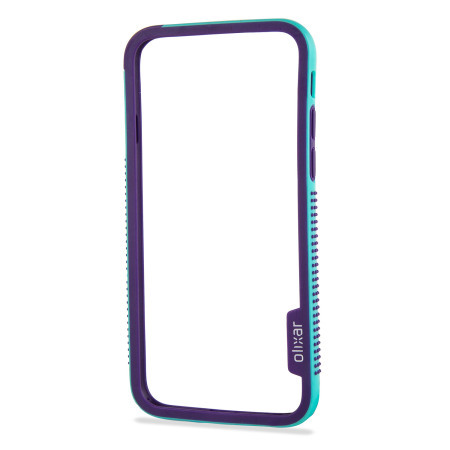 The Olixar FlexiFrame offers protection and extra grip without adding any unnecessary bulk. 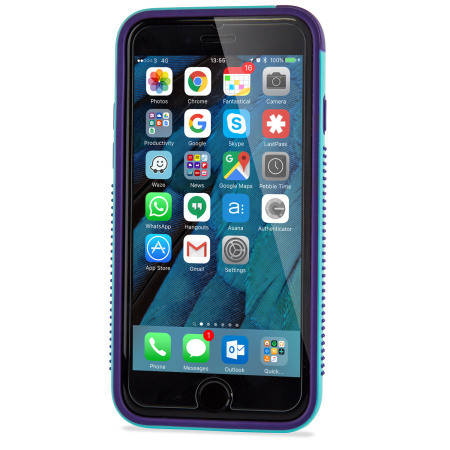 Ensuring that the sides and corners of your iPhone 6S remain well protected, you can be sure that your phone will remain in good condition at all times. 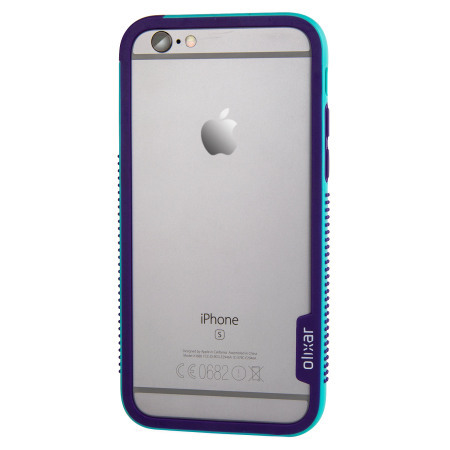 As the bumper sticks out approximately 2mm either side of your screen, it also offers some protection should you drop your phone on its face. 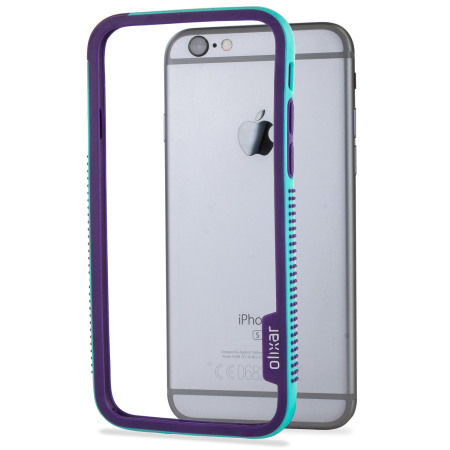 As this case is both durable and flexible, it will help to absorb shocks that occur when you accidentally knock or drop your phone. 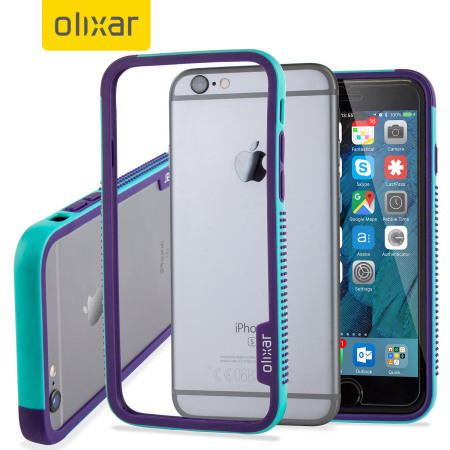 Again, this helps to minimise potential damage to your iPhone 6S; helping to keep it looking as good as new. 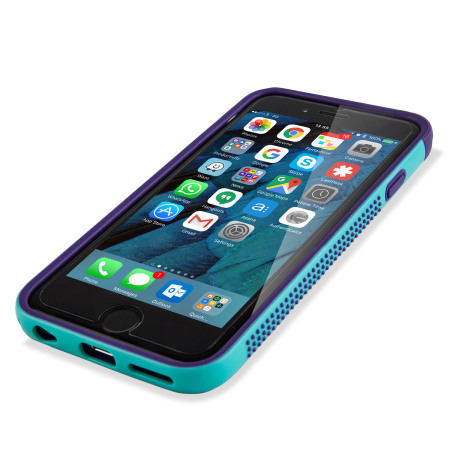 Your iPhone's function buttons will enjoy extra protection thanks to protective button covers included in the FlexiFrames design. These will not hinder performance in any way and will keep these most vulnerable parts of the phone safe and secure. 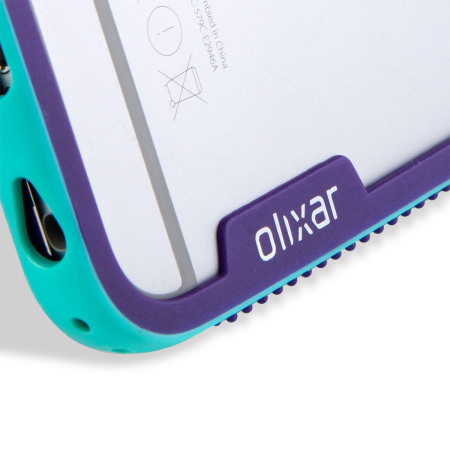 Along the edges of the FlexiFrame are hundreds of tiny raised bumps in an attractive alternate colour. 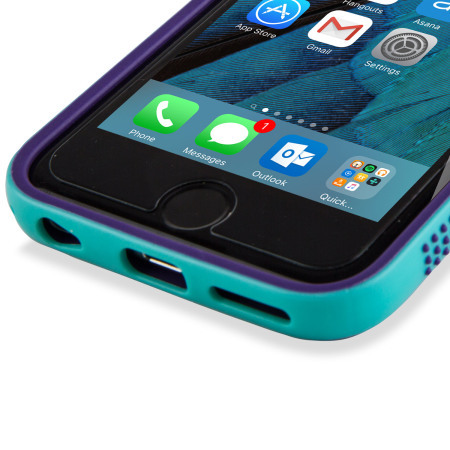 These not only look good, they will improve your grip on the iPhone 6S considerably, making it far less likely that you will drop it. They also add an extra line of defense against damage. 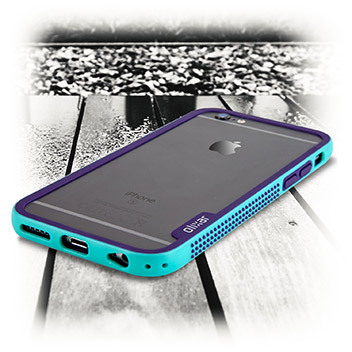 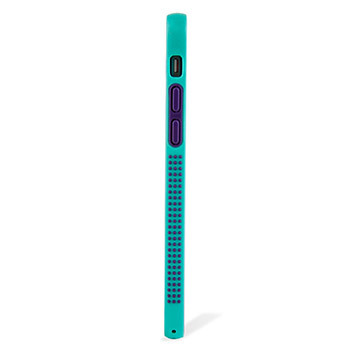 Finished with cut-outs for all ports and features on you phone, you are able to charge, use the buttons and the camera, as well as every other feature on your phone without needing to remove the case. 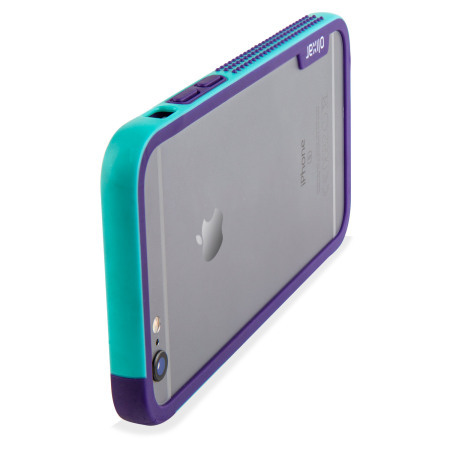 It couldn't be easier to get this case on, just clip the edges around and you're done.